We can not resist us, a trip to Activite of the company Withings. 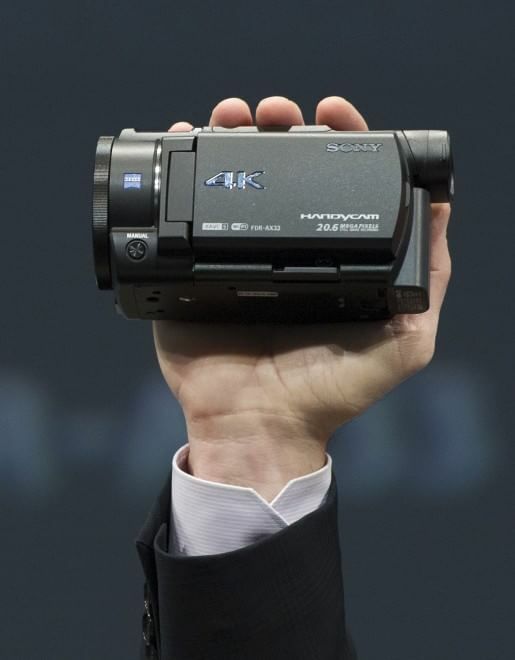 Even if the media argue, whether the device is a Smartwatch – or simply just smart. But from the front. 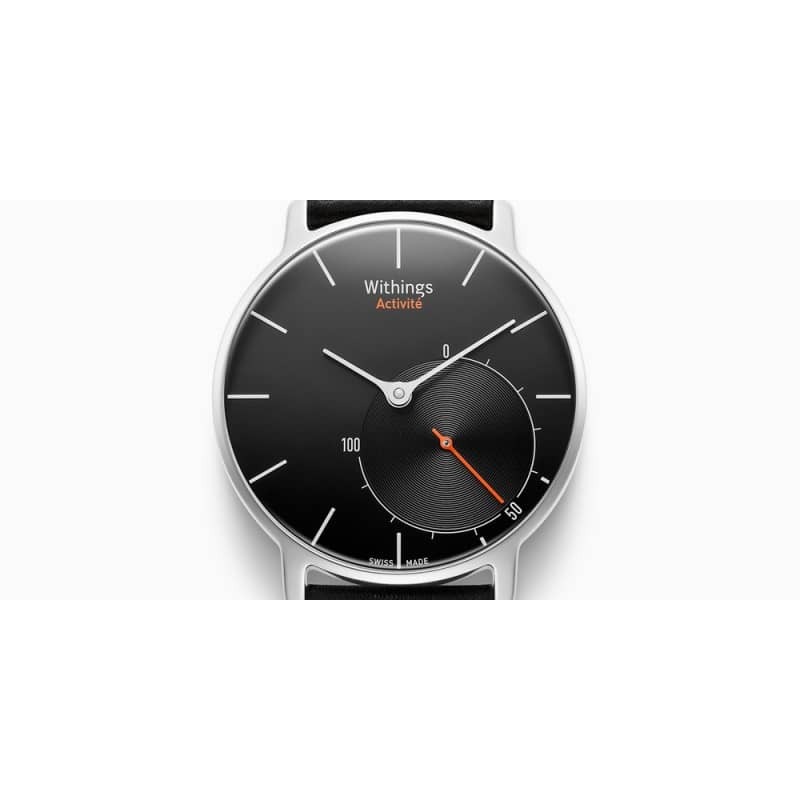 The Withings activite looks like a normal watch. 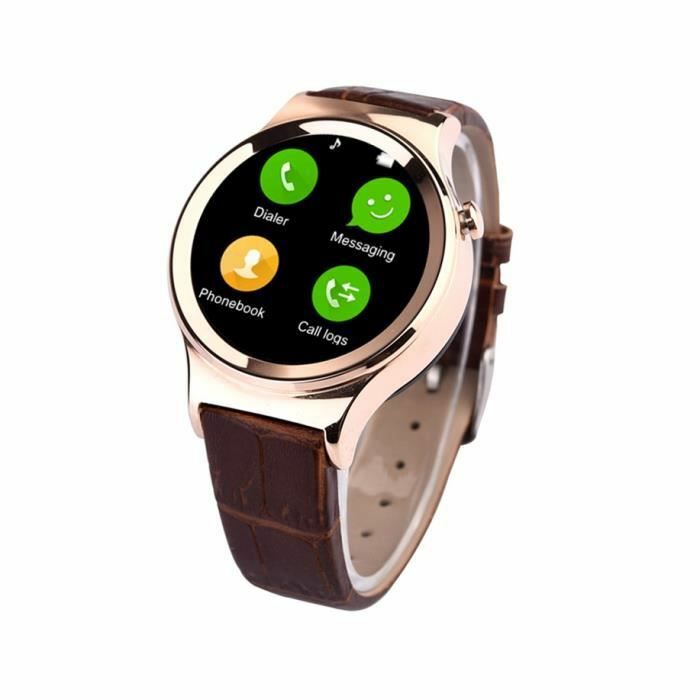 The discreet design was developed in Paris and offers an optimal transition between the traditional watches and the upcoming Smartwatches – non-intrusive, but still very modern. What happens in the background this watch is but remarkable. 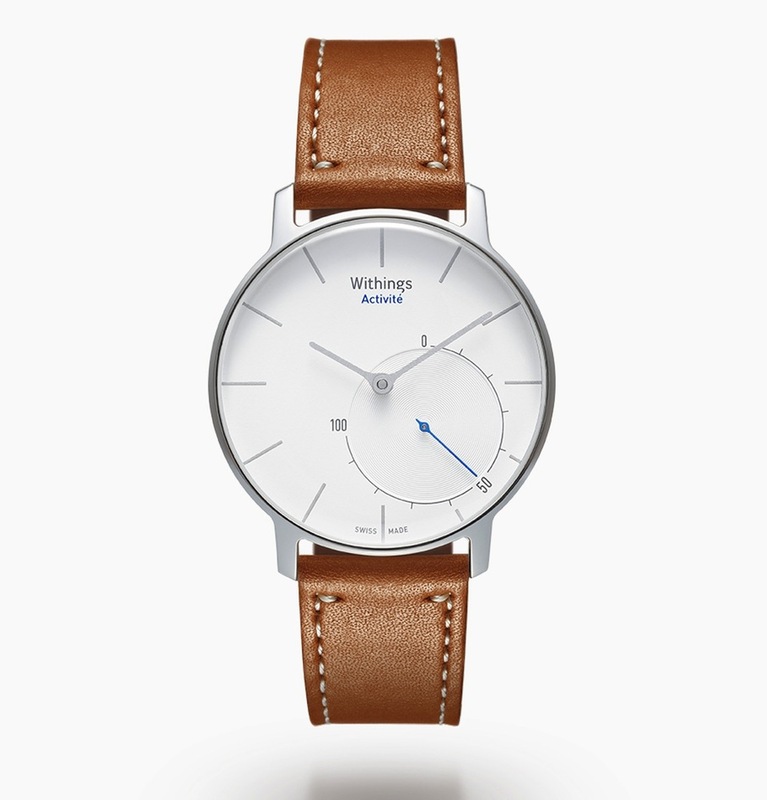 The Withings activite includes sensors for detection of number of steps, calories burned, distance, and sleep pattern. The data are evaluated mainly in the enclosed and necessary iOS app, but also the second dial on the front shows the activity levels such as steps or sleep. 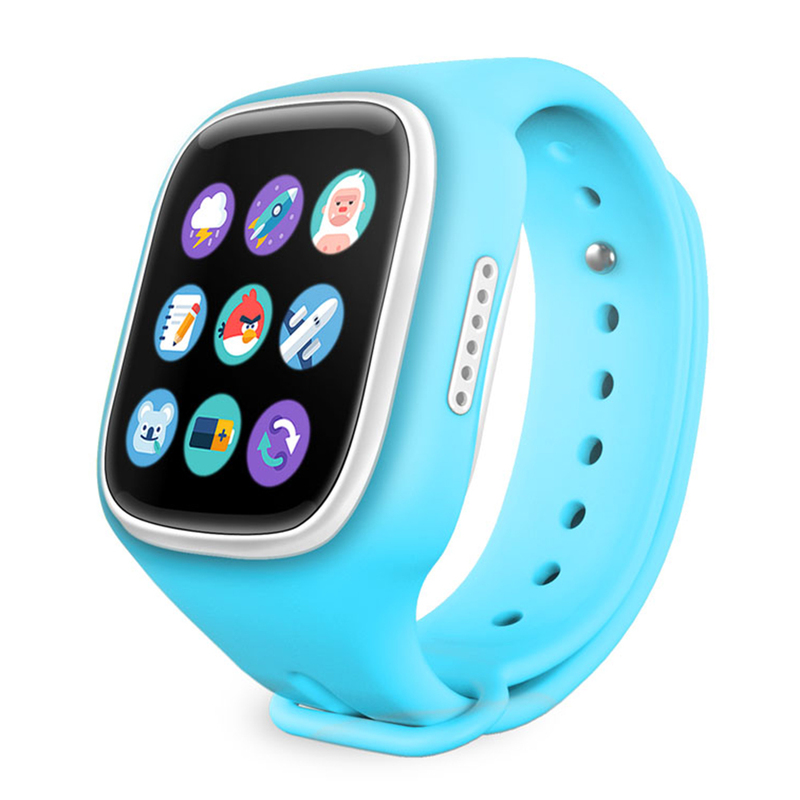 You – say we times Smartwatch – connects iPhone via Bluetooth low energy with the Apple or iPad. 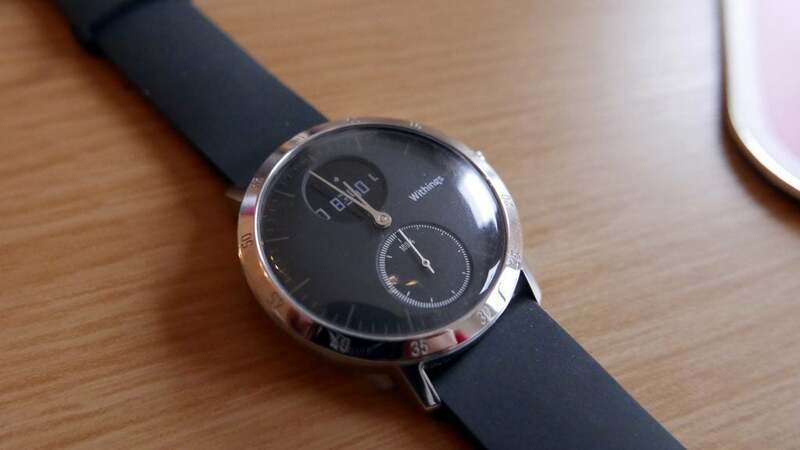 Requires the Withings health mate application from the app store on iOS will also. There, you can design convenient personal activity plans. 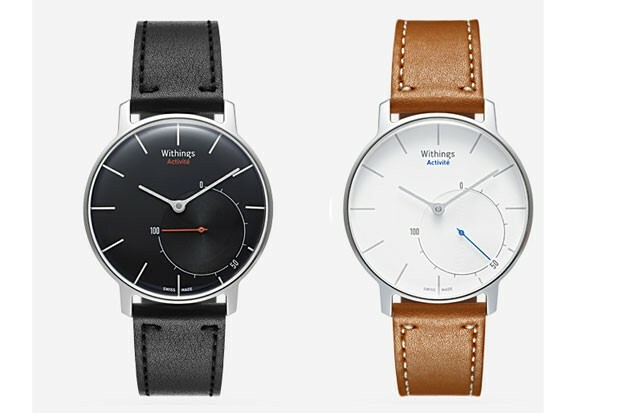 Interesting: The Withings activite battery life is one year. Charging is not possible, however, because the batteries that are known already from the normal clocks are used. 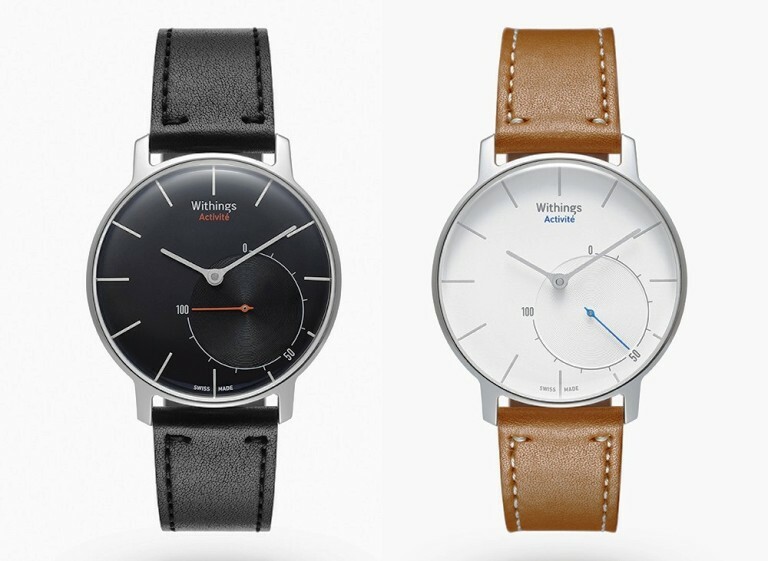 The Withings activite in the variations of black and silver will be available from autumn of 2014. Cost: 390 euros.